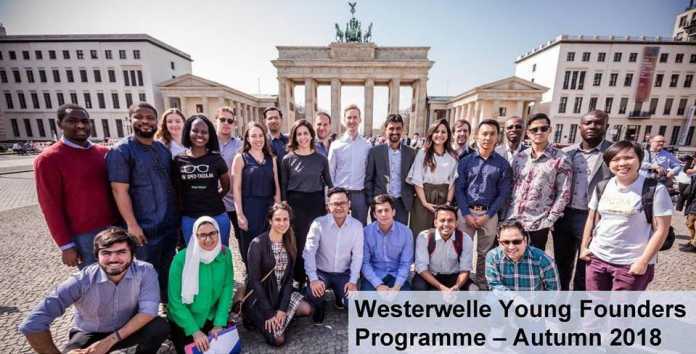 African entrepreneurs have been invited to apply for the next edition of the Westerwelle Young Founders Programme, a year-long programme for entrepreneurs from emerging and developing countries. 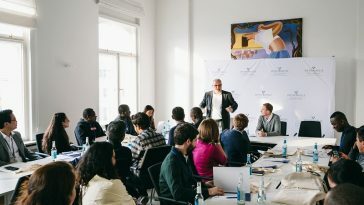 Applications are open until January 8 for the Spring edition of the programme, which will start with the Young Founders Conference in Berlin in April. The programme is aimed at supporting talented entrepreneurs from emerging and developing countries, with 23 entrepreneurs from 14 countries, including eight from Africa, currently taking part in the Autumn programme. 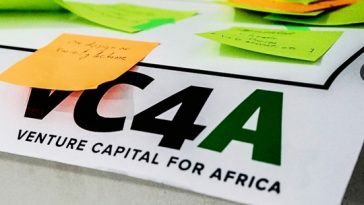 Among this year’s participants are Odunayo Eweniyi, co-founder and chief operating officer (COO) of Nigeria’s Piggybank.ng, Kelvin Nyame, co-founder and chief executive officer (CEO) of Ghana’s MeQasa, and Eunice Maina, founder and CEO of Kenya’s Bismart. 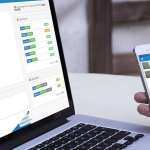 Each participating founder takes part in the Young Founders Conference, and is introduced to a personal mentor who will act as a sparring partner to evaluate new opportunities and upcoming challenges. Participants also get insight from a number of investors.